In a culture that increasingly favours access over ownership, streaming services like Spotify have become the norm. 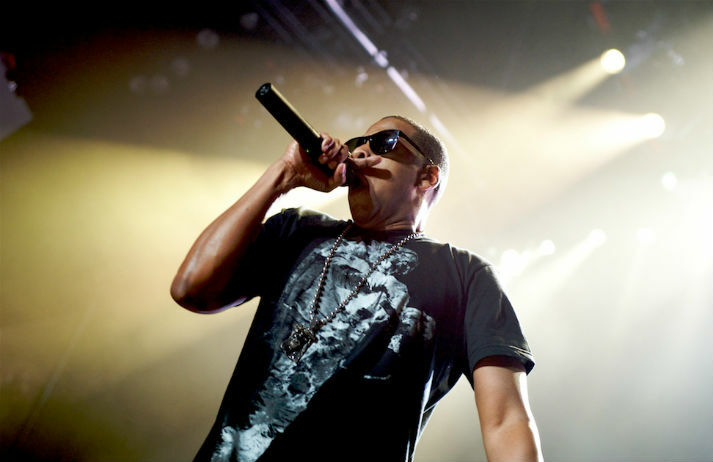 Now, one-man business empire Jay-Z is getting in on the act with the launch of Tidal – a service that delivers high definition sound to listeners, whilst promising a better deal for artists. While CDs and MiniDisc players might be relegated to the technology dustbin, as people choose to buy or rent digital files rather than spend money on physical music, vinyl records have experienced a resurgence. And it's being fuelled largely by music fans under the age of 35. Paris-based music streaming service Deezer launched in the US in September 2014. Its premium service Elite – priced at $19.99 – offers a premium challenge to Spotify. Now it’s offering another service for $6 to tackle the low-end market, too. Over 28 million people pay for a music subscription. The consumption of music has changed; Gen Y has experienced the rise of digital music downloads and the downfall of CDs. Bang & Olufsen is now aiming to streamline and personalise home listening with BeoSound Moment. But how? Neil Young's new HD music player, PonoPlayer, surpassed its Kickstarter goal of $800,000 just hours after launching. But can people really tell the difference in sound quality, or is it purely psychological? And how will its Toblerone shape fit in our flexible, sleek world?